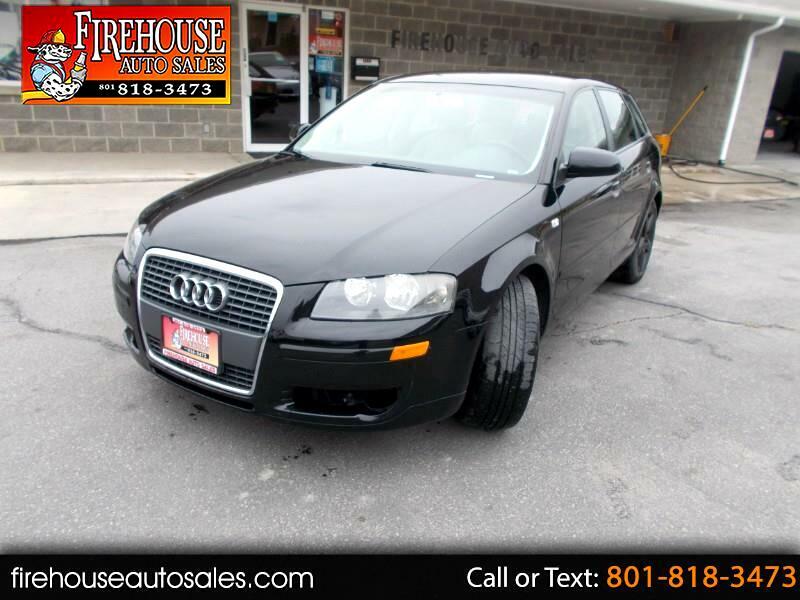 2008 Audi A3 2.0T Black with Gray Cloth Interior. This car had a broken odometer so the actual miles are unknown. Following the CARFAX the miles should be around 125,000miles. New Timing Belt, MPG 22 city / 29 hwy Gray Cloth Interior, Child Safety Door Locks, Power Locks, Power Windows, Power Mirrors, Keyless Entry, Dual Climate Control, Daytime Running Lights. Message: Thought you might be interested in this 2008 Audi A3.